Karza Football Man. 2017 is a funny old-style football management game! You'll have to take the helm of a glorious team which is on the brink of failure. Will you be able to bring it back to its place in the football hall of fame? Possibly the most important characteristic of Karza Football Man. 2017 is that the game can be played almost forever, and every time the game will be completely different! Because it was a labour of LOVE for the good old-timey videogames, in Karza Football Man. 2017 you won't find ANY in-app purchase that blocks the advancement of the game. In other words, to be the best you won't have to pay, neither now nor in the future! - Look at the ANIMATED ACTIONS!! 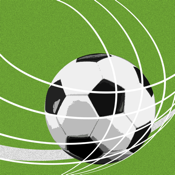 - Manage every aspect of your football team. - Begin from the 3rd division and go back to the premium league! - Adjust your strategy, formation and tactics. - Build custom modules, from a 3-3-4 to a 5-3-2! 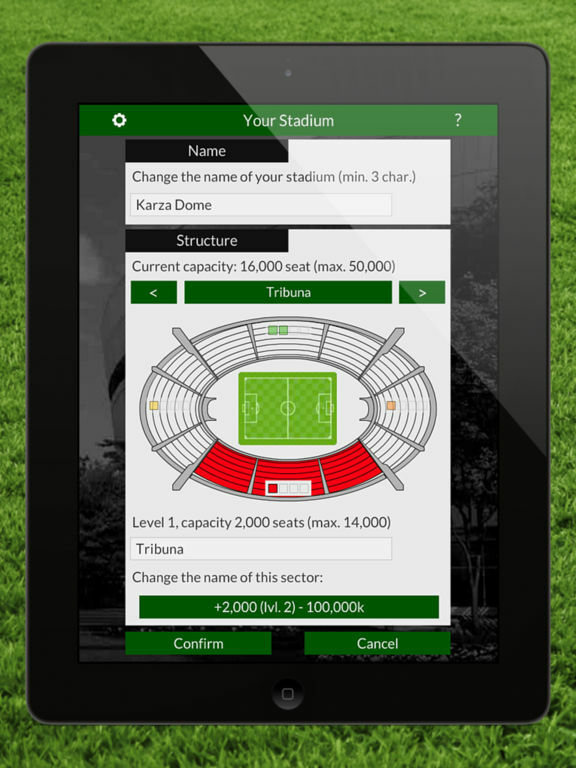 - Manage and expand your team's stadium and transform it in a temple of soccer! - View individuals players skills, statistics and contract details: pay attention also to their morale and fitness. - Train your players to improve your team. - Buy and sell players, negotiate their contracts. - Check out the transfer market for the best deals to create the strongest team ever! - Change at any time and as you like the name and the looks of the players, of the trainers and of the staff members! - Change the name and the emblem of every team in the game. - Improve the quality of your youth team: the higher it is, the more it will be probable to create new soccer stars. - Take part to two different cups: the National Cup and the Champions' Cup. - Manage your staff, a fundamental component of your team: there are nine types of professionals you can hire. - If you do not want the animated highlight (why not?) you can switch back to the full commentary of the match in real time. 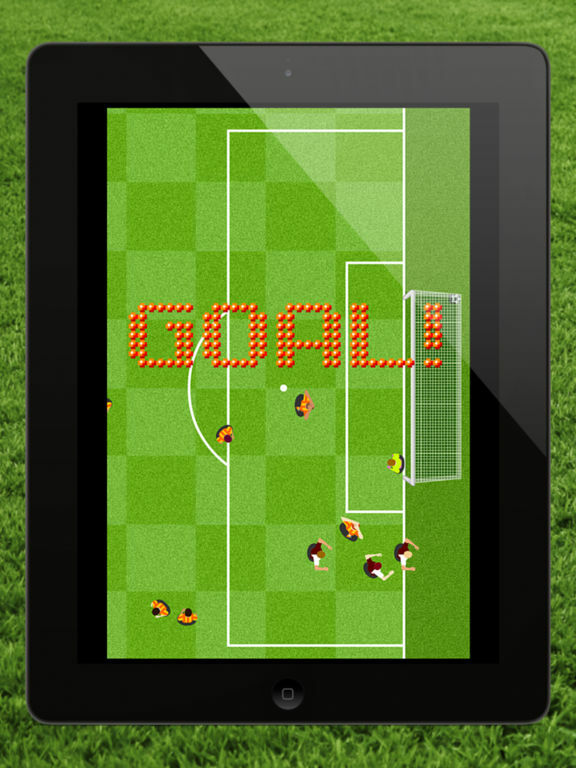 - Change your tactics or strategy in real time during the game and make substitutions. - Manage club finances and pay attention not to go negative. - Discover and conquer 39 different achievements! - Read the glorious history of your club! - Professional musics and sound effects made by Composer! - You can use multiple game profiles to manage your saved games.